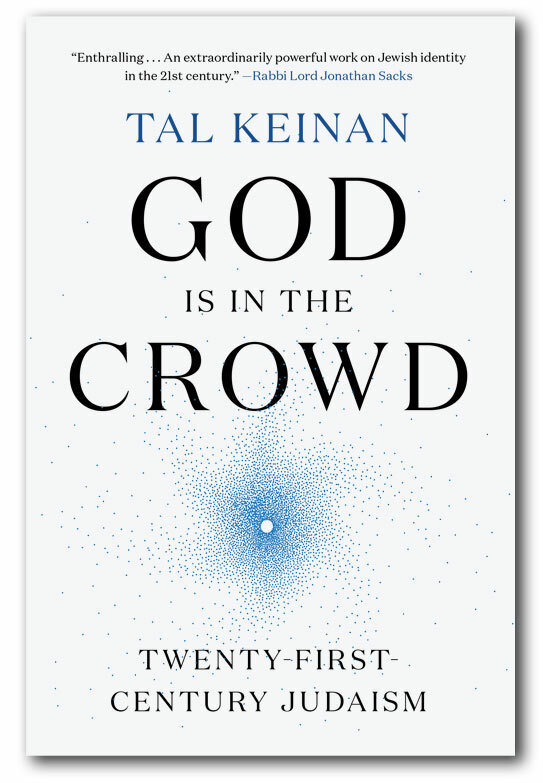 Tal Keinan's book "God is in the Crowd" has ignited a conversation between secular and religious Jews about the fate of the Jewish people. Join the Discussion that's taking place at the dinner tables and in the synagogues of Jewish communities across the country. Tal Keinan has been interviewed on a number of Podcasts, with more added each month. 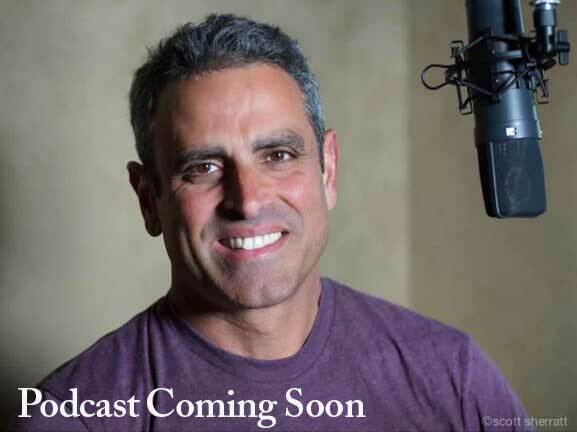 Join the conversation about "God is in the Crowd" and follow the link and listen to these podcasts. Sign up at the bottom of this page to be notified about upcoming events. A bold proposal for discovering relevance in Judaism and ensuring its survival, from a pioneering social activist, business leader, and fighter pilot in the Israeli Air Force. "God is in the Crowd" is available on Amazon.com in hardcover, audiobook and Kindle. God Is in the Crowd is an original and provocative blueprint for Judaism in the twenty-first century. Presented through the lens of Tal Keinan’s unusual personal story, it a sobering analysis of the threat to Jewish continuity. 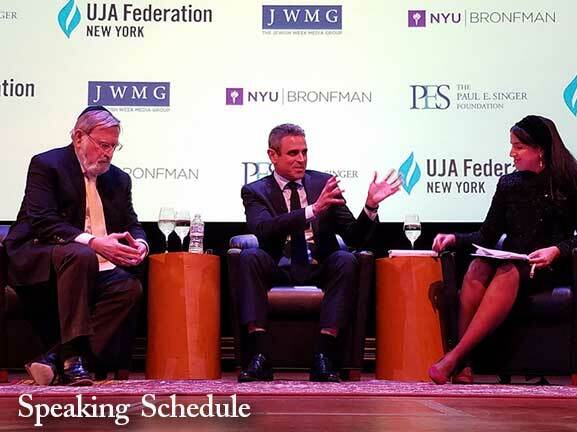 As the Jewish people has become concentrated in just two hubs—America and Israel—it has lost the subtle code of governance that endowed Judaism with dynamism and relevance in the age of Diaspora. This code, as Keinan explains, is derived from Francis Galton’s “wisdom of crowds,” in which a group’s collective intelligence, memory, and even spirituality can be dramatically different from, and often stronger than, that of any individual member’s. He argues that without this code, this ancient people—and the civilization that it spawned—will soon be extinct. Finally, Keinan puts forward a bold and original plan to rewrite the Jewish code, proposing a new model for Judaism and for community in general. Follow "God is in the Crowd" on Facebook. 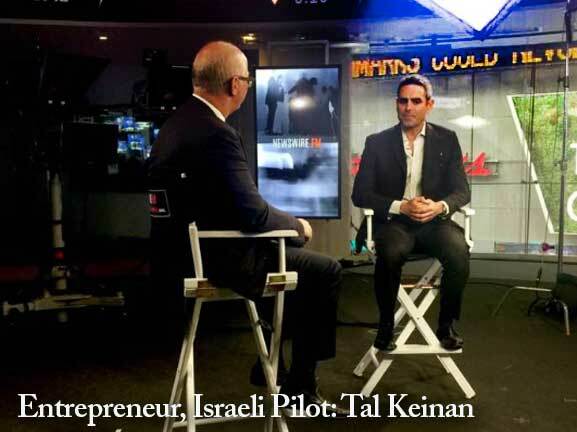 Join the discussion and SIGN UP BELOW for our NEWSLETTER to be notified about attending one of Tal Keinan's speaking engagements in a city near you.